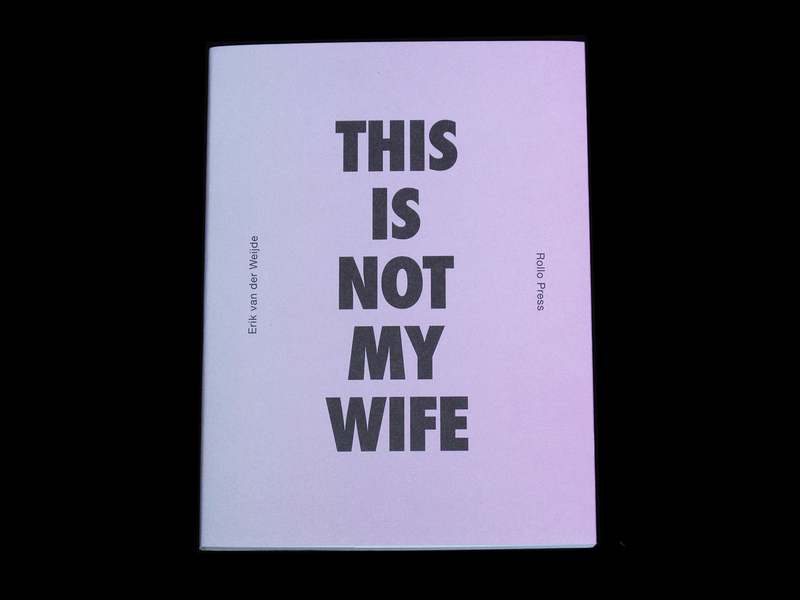 MOTTO DISTRIBUTION » Blog Archive » THIS IS NOT MY WIFE. Erik van der Weijde. Rollo Press / 4478 Zine. THIS IS NOT MY WIFE. Erik van der Weijde. Rollo Press / 4478 Zine. First edition published by Rollo Press and 4478 Zine. This entry was posted	on Monday, May 21st, 2012 at 6:45 pm	and is filed under books, distribution, photography. You can follow any responses to this entry through the RSS 2.0 feed.